Mr. Helmut Laufkötter founded N.A.T. in 1990 with the aim of developing high-performance network interfaces for industrial computers. The terms Networking, Automation and Technology are contained in the full legal name "Gesellschaft für Netzwerk- und Automatisierungs-Technologie mit beschränkter Haftung (N.A.T.)" already. From the beginning the goal has been to provide complete solutions each based on an individual combination of hardware and software products - all of them developed and manufactured by N.A.T. to traditional German quality standards. Starting in 1990 N.A.T. have developed RISC-Processor based Ethernet and FDDI controllers for VMEbus and CompactPCI systems, incorporating feature-rich communication porotocols. From 1993 we have been designing sophisticated communication platforms for real-time and embedded applications, especially for the telecom market. In the same way the business grew the portfolio of standard and custom specific products became larger and wider, being well received by our fast growing international customer base. Having covered all standard form factors which have been and still are used in the embedded market, such as VMEbus, CompactPCI, PCI, PCIexpress, PMC, Industry Pack Modules, M-Modules, N.A.T. were on the forefront when the most recent open standards AdvancedTCA, MicroTCA and AMC were introduced. Resulting from our strong engangement in these new technologies N.A.T. became one of today's leading edge suppliers for board and system level products based on AMC and MicroTCA. Our product portfolio includes line interfaces, network processors, single- and multicore data engines, management and system controllers, 19" rack mountable chassis, power supplies and of course the communication protocols and middle-ware to build turn-key and application-ready systems. A team of highly motivated hardware and software engineers and an international customer base provide a sound platform for building the future success and expansion of the company. The N.A.T. 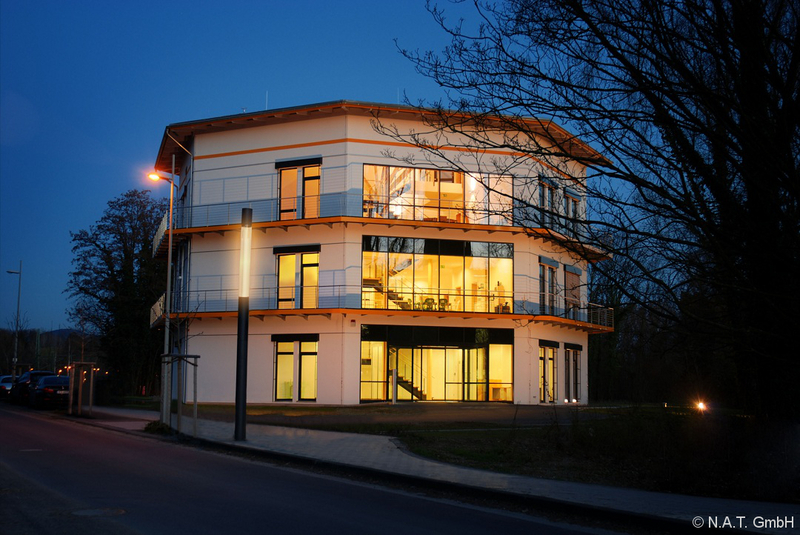 headquarter is located in the city of Bonn, Germany, right on the banks of the river Rhine. N.A.T. are represented by certified distributors and sales agents in many countries.